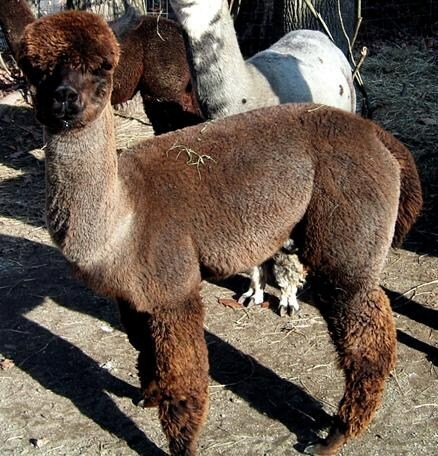 Andes Acres Alpacas is the proud home of several award winning herdsires. From white to true black and various colors in between, we offer a wide variety of well known and highly respected genetics that would make a welcomed addition to any herd. Please take a moment to view our "boys" below. Copyright 2010 Andes Acres Alpacas. All rights reserved.